Want a jailbreak but don't know if you should stay or upgrade? Or in my case are already jailbroken but wondering whether to update to increase performance but don't want to risk not having a jailbreak release? Here are the best ways you can secure a jailbreak with the highest probability. If you're on 11.2 through 11.3 without a jailbreak- You should manually upgrade to 11.3.1 and STAY THERE. Reasoning: 11.3.1 is more stable and is confirmed to have the exploit necessary to jailbreak. **If you're on 11.0.0 through 11.1.2 without a jailbreak -**you should jailbreak with Electra, save your blobs for 11.3.1 and STAY THERE. 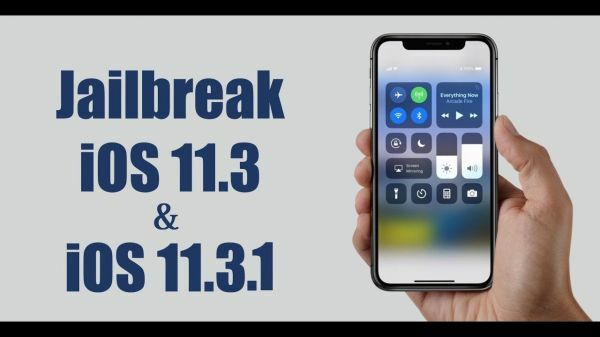 **If you're on 11.0.0 through 11.1.2 with a jailbreak - ** You should save your blobs for 11.3.1/11.4 as you can upgrade to it later after the signing window has closed. Reasoning: Atleast you'll have a jailbreak while a KPP bypass or patch is being developed and you won't be risking getting rid of your jailbreak for no cause. If you are on iOS 10 without a jailbreak Upgrade to 11.3.1 manually and STAY THERE Reasoning: This may be the only chance you have until iOS 12 if you have a 64 bit device and still are jailbreak deprived. If you have an older device, it should already be jailbreakable and ios 11 will worsen your performance anyways. If you are on iOS 10 with a jailbreak - This is definitely subjective to you. In my opinion, iOS 10 is extremely stable so unless you want to take advantage of new tweaks with the cost of deteriorating performance, then upgrade. If you're on a device that is old and already laggy on ios 10 then don't upgrade as its not worth it, again, in my opinion. Hope I helped, and let me know if there's something wrong in my post that needs correcting, or a way one could have a better likely hood of having a jailbreak. جميع الأوقات بتوقيت جرينتش +3 ساعات. 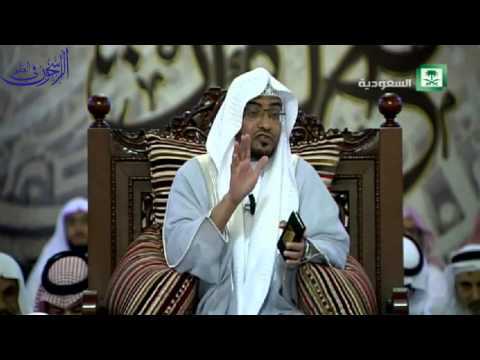 الوقت الآن هو 08:08 مساءً الجمعة 19 أبريل 2019.